People should come to me for running advice. Question Asker: Jill, I haven’t set a new PR in awhile. Any advice for me? 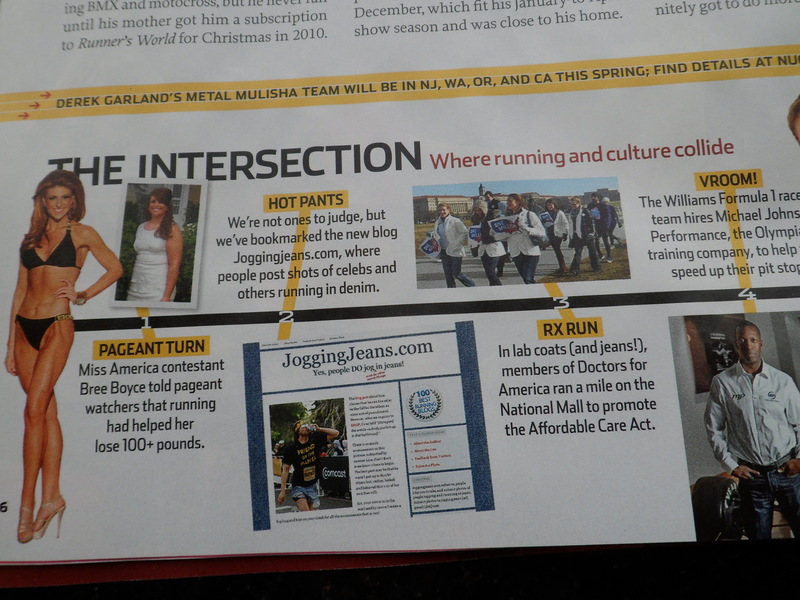 Me: Try running in jorts. Question Asker: Jill, I’d love a first place finisher’s medal at my upcoming race. What can I do? 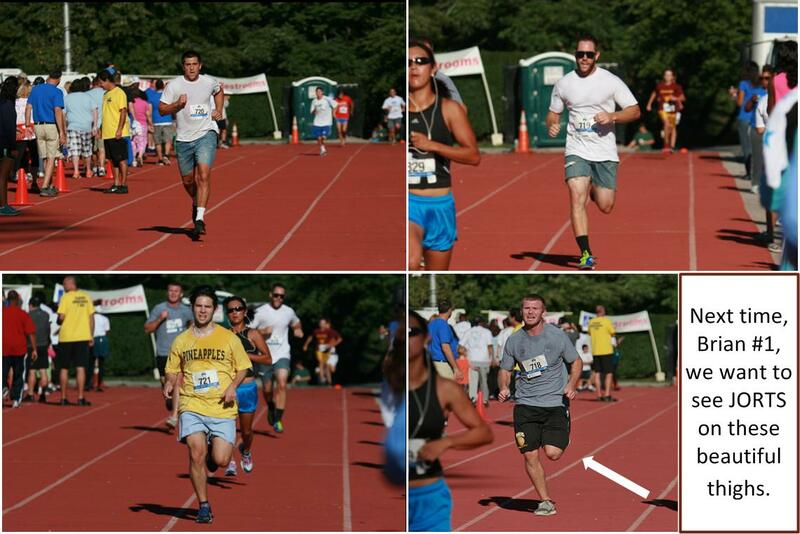 Me: Wear jorts at the race. Question Asker: That doesn’t make any sense. I’d then tell them both that there is evidence already that there is REAL running power in denim. How long is it going to take for you to learn, My Friends? 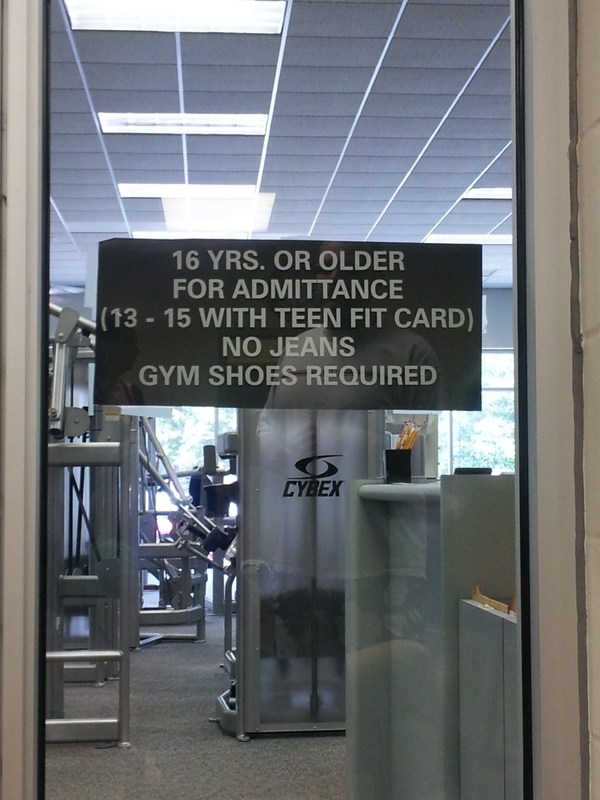 Wear jorts. Run your heart out. Reap the rewards. (Don’t forget the most important part: take pictures and send them to me). Do it. My favorite Baltimoreans (aka Jorts House Mafia) again! There were green jorts and denim skirt overalls (!) along with drinking at the KELLY St. Patrick’s Shamrock 5K. 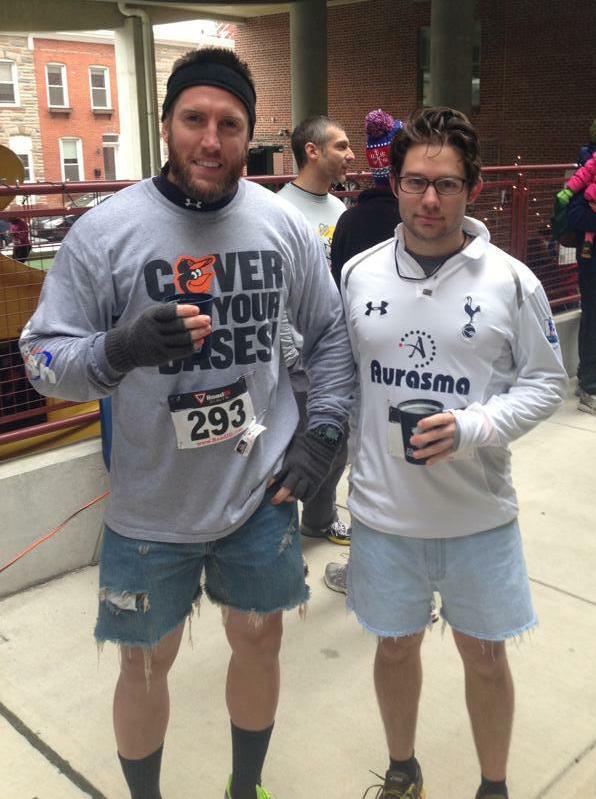 There were jorts and drinking at the Patterson Park Public Charter School: No Pain No Spain 5K. 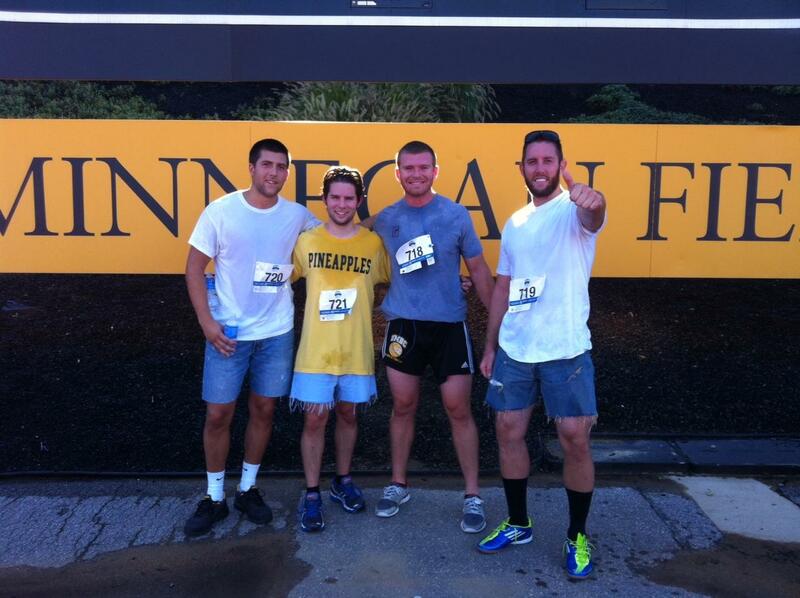 There were jorts and NAKEDNESS (and I’m assuming drinking) at the the Great Prostate Cancer Challenge 5K. While on vacation, I was alerted that they ran the Baltimore Color Run IN JORTS! That heart Mike is flashing in picture #1? It is for me. So step off, Ladies. Seriously. But did any running actually happen? The pictures are in! The pictures are in! 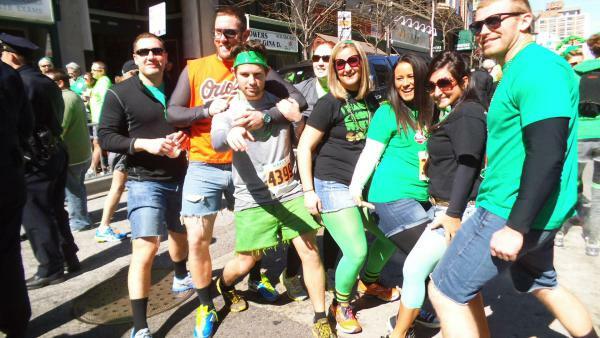 The pictures are in of Jort House Mafia at Sunday’s KELLY St. Patrick’s Shamrock 5K in Baltimore. And, yes, that is Mike rockin’ GREEN JORTS. 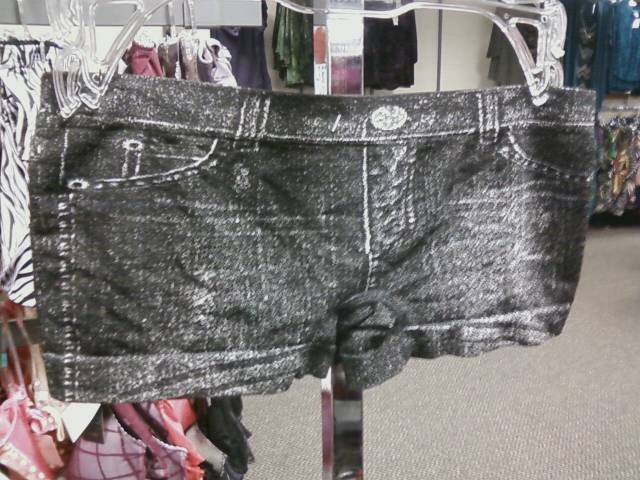 And the chick in the second picture wearing jean skirt overalls? Too awesome for words. With this post, Jorts House Mafia officially earned it’s own category on JoggingJeans.com. To see the previous posts (worth a look, they are some of my favorites), click here.